FEATURE – Welcome to a new column focused on bringing motorists and cyclists together in a respectful sharing of the road. Many of us likely have had less-than-pleasant, even harrowing experiences involving a car-bike interaction. But it certainly doesn’t have to be this way. In the modern era of active, outdoor-centric Washington County, learning more about the rules of the road and understanding both cyclists’ and motorists’ perspectives can go a long way in making sure we all get home safely. It also encourages the many benefits cycling has to offer. 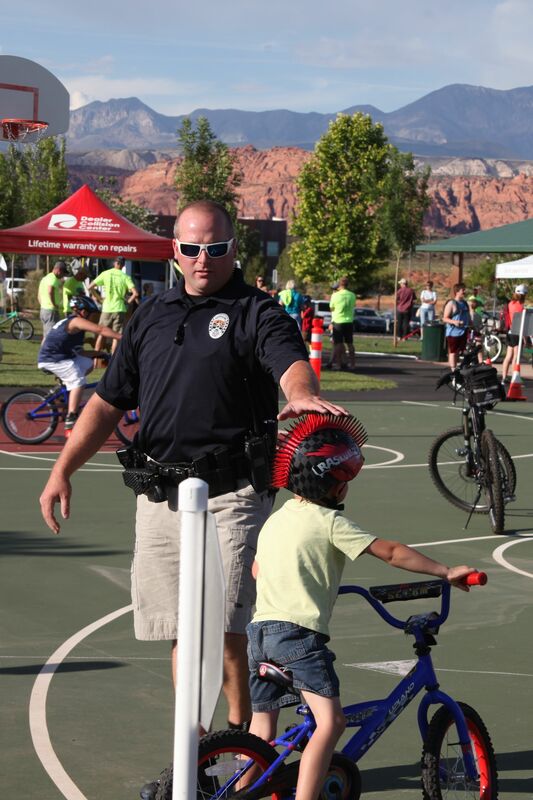 The starting point for this conversation is Utah’s “Road Respect” program, sponsored by an impressive array of agencies and organizations, including the Utah Department of Transportation, Department of Public Safety, Utah Highway Patrol, “Zero Fatalities” campaign, and Bike Utah. Simply put, the program promotes rules to live by for cars and bikes. 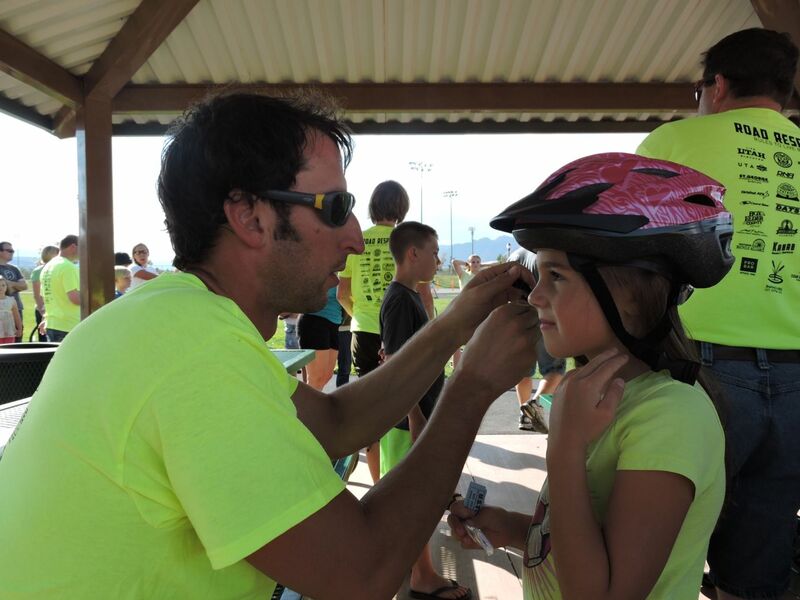 Thanks to the advocacy of the Southern Utah Bicycle Alliance and willingness of local leaders, all major municipalities in Washington County have become “Road Respect” communities, a process that has involved staging of events such as bike rodeos and rides for kids. And, the county itself is working toward designation. What does this mean for the many motorists simply engaging in their everyday lives, driving kids to school, commuting to and from work and running errands? For one thing, we’ll see more and more cyclists out on the road given that “Road Respect” communities take action to support the program’s message. These “Road Respect” communities agree to support the “Road Respect” message by evaluating, planning and developing bicycle programs and infrastructure that will improve their communities and help to build a statewide active transportation network. 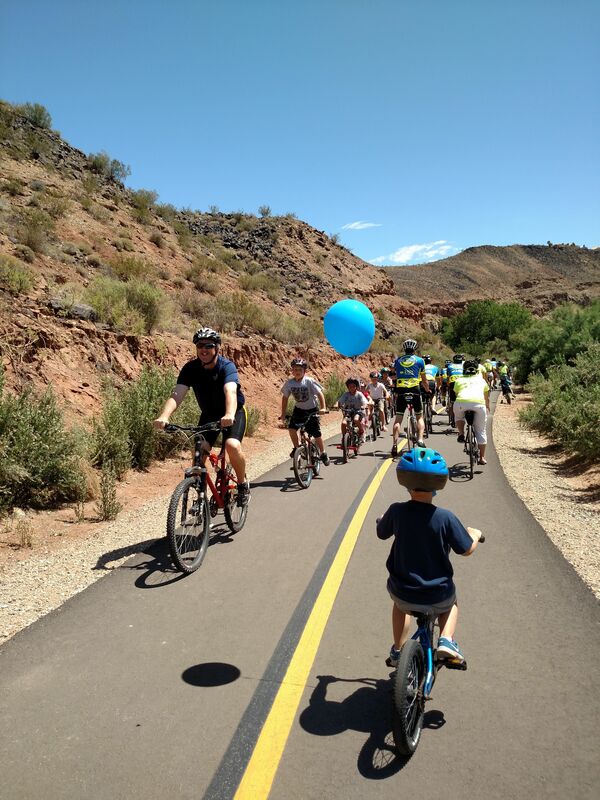 In other words, Springdale, St. George, Ivins, Santa Clara, Hurricane, Washington City and Washington County as a whole endorse cycling as a key way to encourage safe travel on our roads, healthy lifestyles and clean transportation choices. 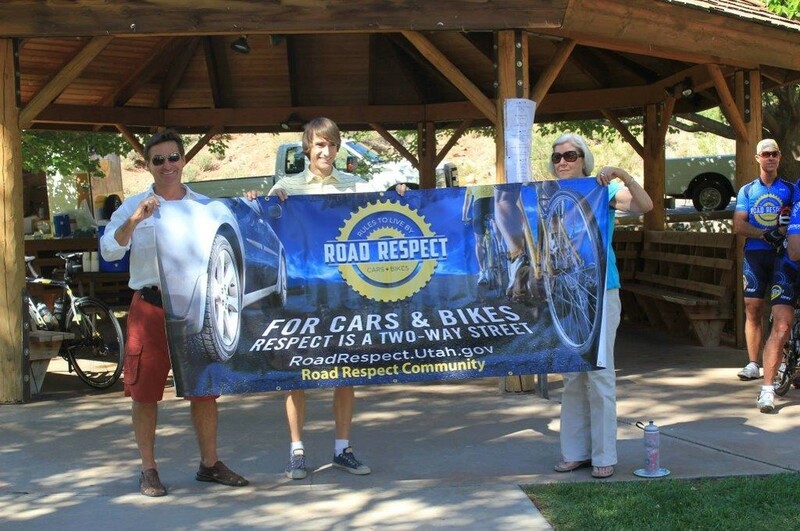 The “Road Respect” program also supports the high interest in outdoor recreation exhibited by area residents and visitors and the related economic benefits. It will touch all of us in one way or another, whether we seek out growing cycling opportunities or drive on routes also frequented by the increasing presence of cyclists. At the heart of “Road Respect” are the rules of the road themselves, which provide the first step in understanding what bikes and cars are legally allowed to do and are prohibited from doing. What distance must motorists maintain when passing a cyclist? Is there a situation when a cyclist is allowed to ride through a red light? Does the law allow cyclists to ride within the travel lane instead of on the shoulder? When are cyclists allowed to ride two abreast? We’ve come a long way over the last few years in acknowledging and improving conditions for cyclist-motorist coexistence in Southern Utah. Look for new installments to this series every two weeks, as we explore in much more depth “Road Respect” plans, programs, and overall issues related to cycling in Washington County. Quiz answers: 1) 3 feet. 2) Yes, after stopping and waiting for 90 seconds, the cyclist may ride through the red light as long as it is done safely. 3) Yes. A bicycle is considered a moving vehicle, and the law states that cyclists, when riding below the normal speed of traffic, should ride as near as practicable to the right-hand edge of the roadway (the area of the road used for vehicular travel). If the lane is too narrow to safely ride side-by-side with another vehicle, cyclists moving at a slower speed have the right to the full lane of travel. It is not legal for cyclists to ride on the roadway going against traffic. 4) When they are not impeding traffic. This is cool and all, but I just wish that bikers would utilize the bike trails in the areas they are available instead of obstructing the lanes of travel for many drivers. I don’t mind sharing the road with bicyclists that know how to share the road back. I would however like the same rights as a bicyclist on the road, and be able to drive my ATV around on the streets. There really isn’t a good reason why people can’t- we have to license ATV’s, we have certain extra laws we need to abide by, unlike bicyclists, and yet on an ATV we can maintain a proper speed and not impede traffic.